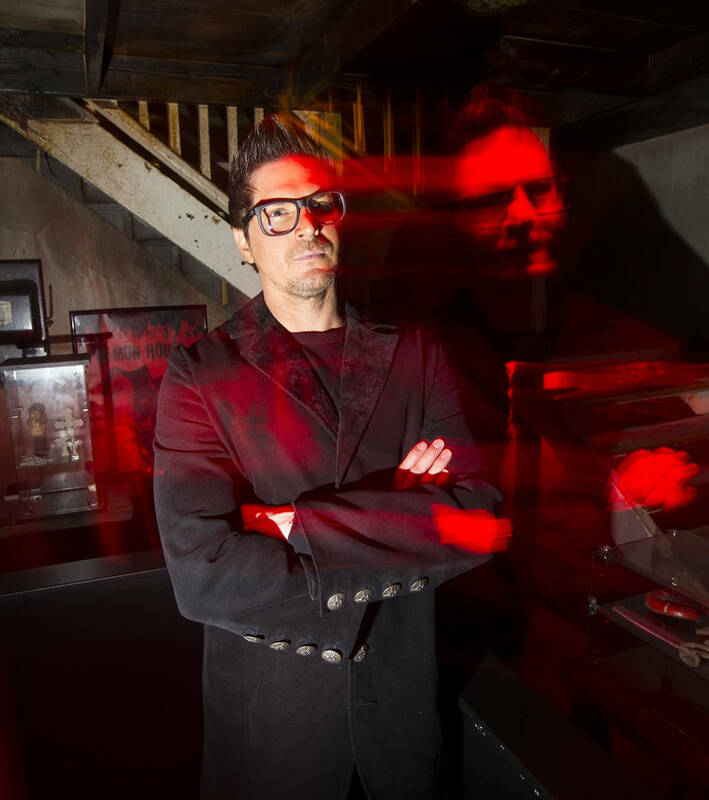 If Zak Bagans were a character in a horror movie, you’d never stop screaming at him. 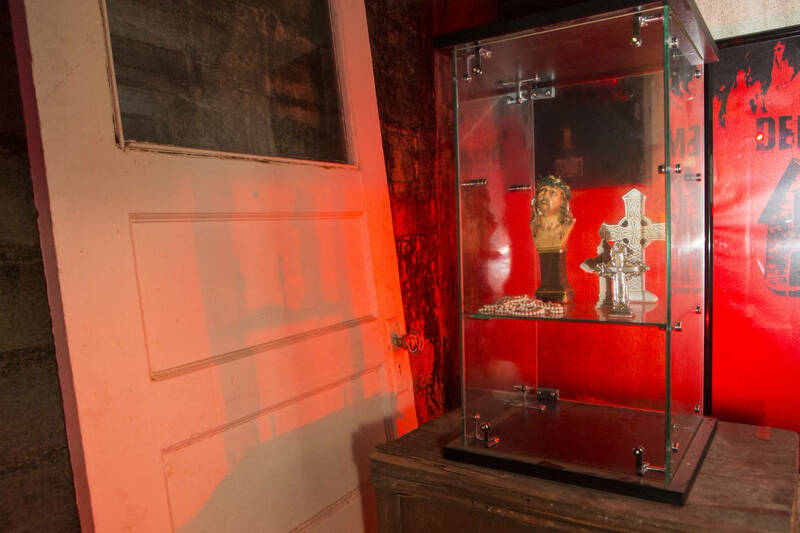 As soon as the Las Vegas-based paranormal investigator heard about a Gary, Indiana, house that clairvoyants claimed was home to 200 demons, he didn’t merely go inside. He bought the residence, sight unseen, over the telephone. Then he sealed himself in. He exited the home unable to see much of anything. 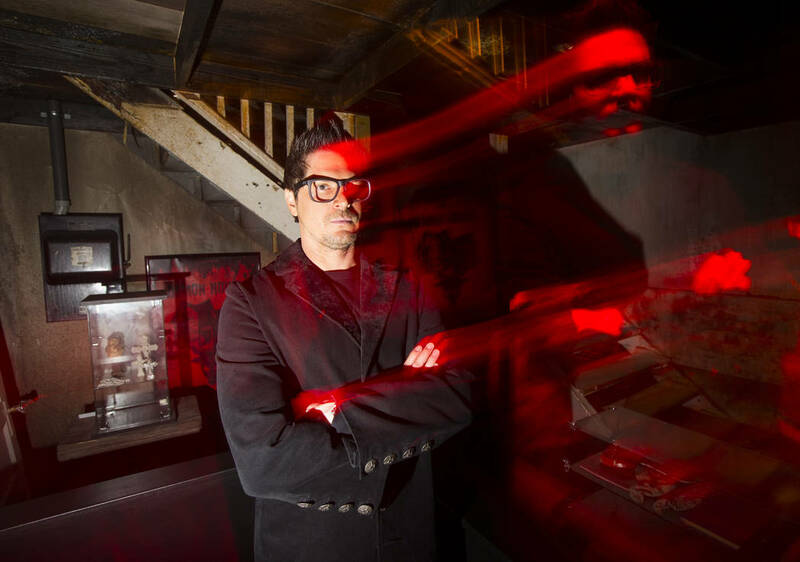 As Bagans reveals in his documentary “Demon House,” which opens at Brenden Theatres at the Palms on Friday, his suffering began almost immediately. 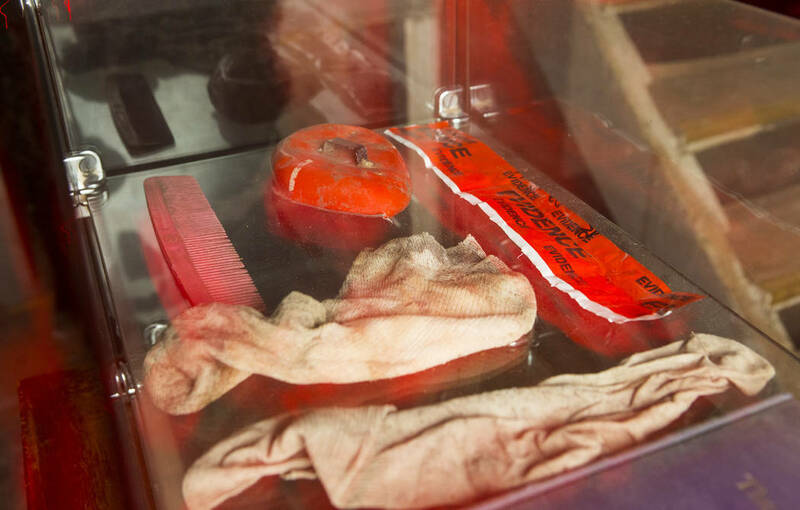 The day after he was boarded up inside the home, his eyes began crossing. 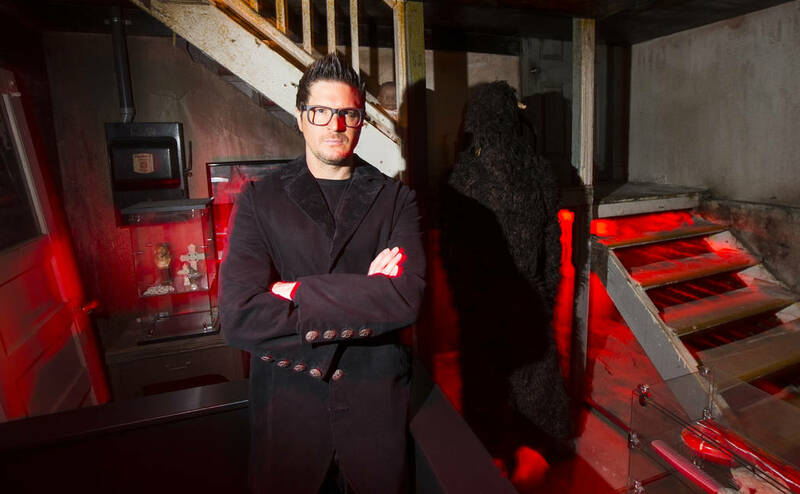 Bagans developed a permanent case of diplopia, aka double vision, for which he’ll always need to wear prism glasses. Coming from someone who makes real estate described as “a portal to hell” an impulse buy, that’s a strong statement. 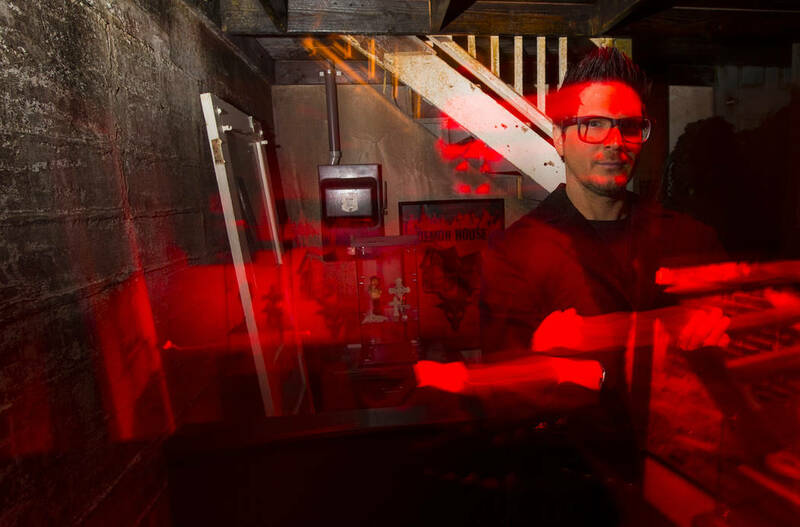 Bagans graduated from the Motion Picture Institute in his native Michigan before moving to Las Vegas in 1995 to pursue a career in documentary filmmaking. 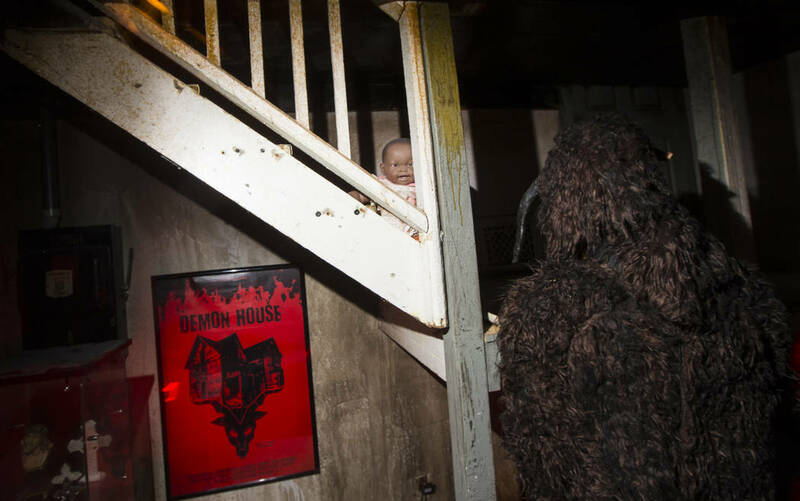 “Demon House” is the first film he’s directed since “Ghost Adventures,” the 2004 documentary that spawned the Travel Channel series. 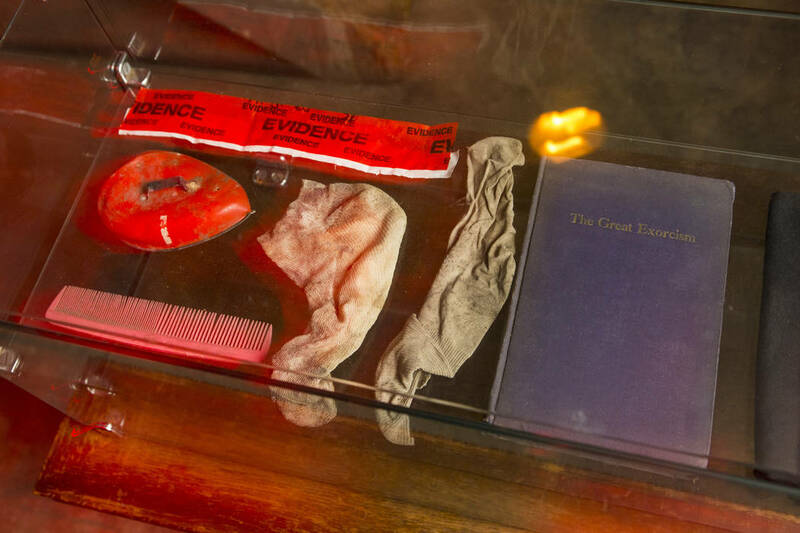 If you’re interested in the possibility of getting weird and sick, several items from the house are on display at Bagans’ Haunted Museum, 600 E. Charleston Blvd. 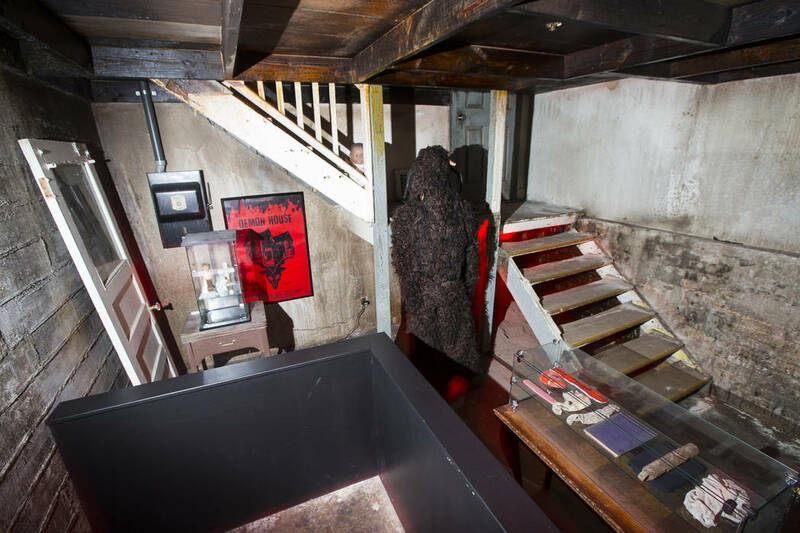 Among the pieces are the staircase to the basement, where most of the unusual energy was observed in “Demon House,” as well as the basement door, some of the dirt from under those stairs, where rituals were thought to have taken place, and some of the items buried in it. 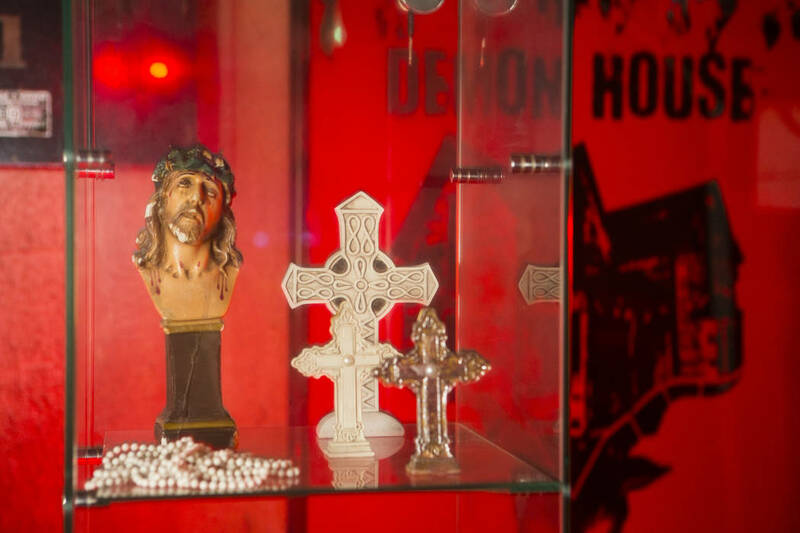 So, if someone is a true believer and subscribes to the theory that evil can attach itself to objects, why in the world would he or she want to be anywhere near something that had been a part of such a place? 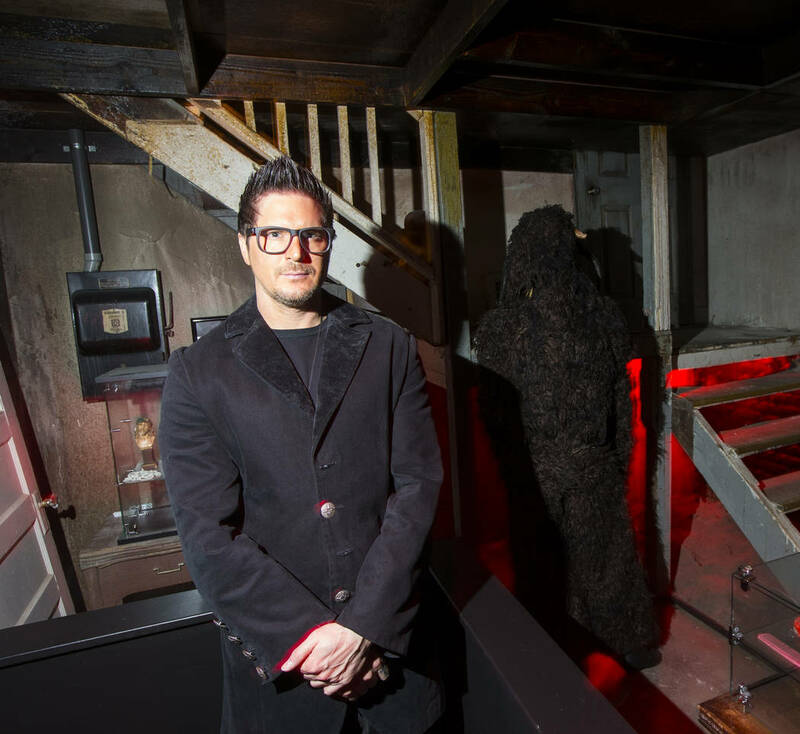 Lasting visual impairment would seem like a reasonably good test of a person’s limits, but Bagans isn’t done with the house. And, to hear him tell it, the house isn’t done with him.